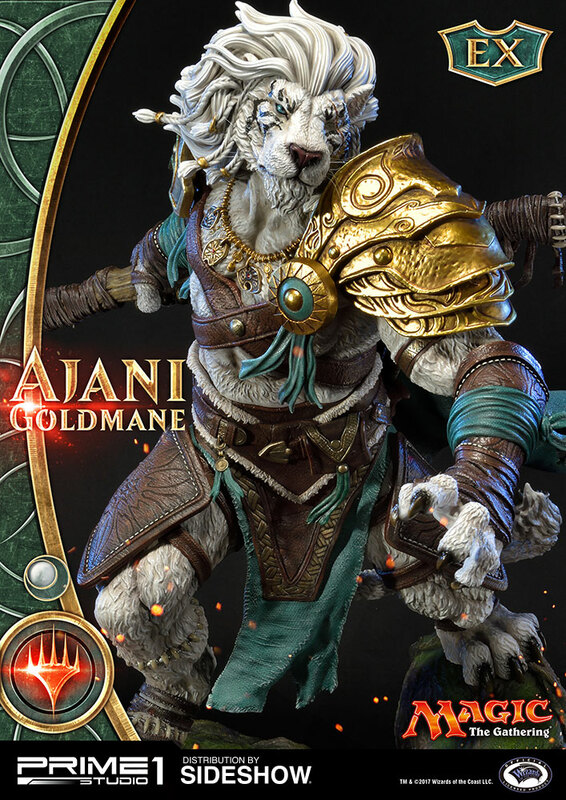 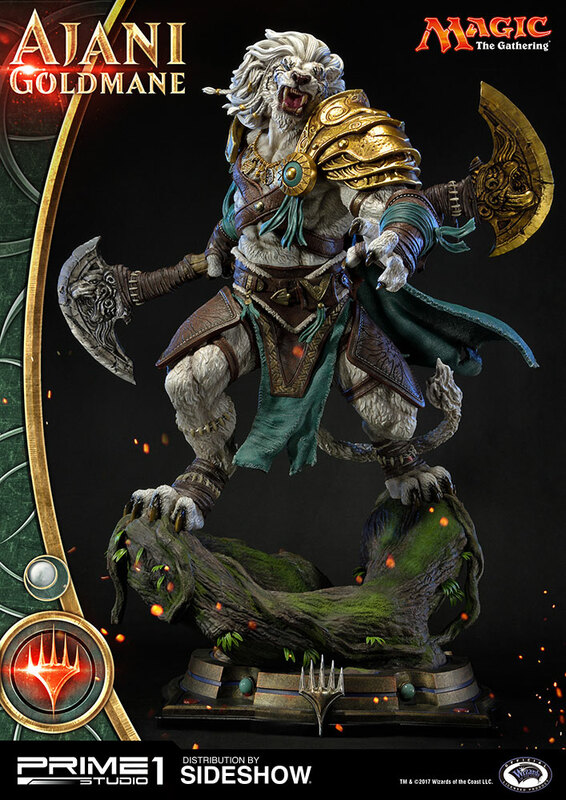 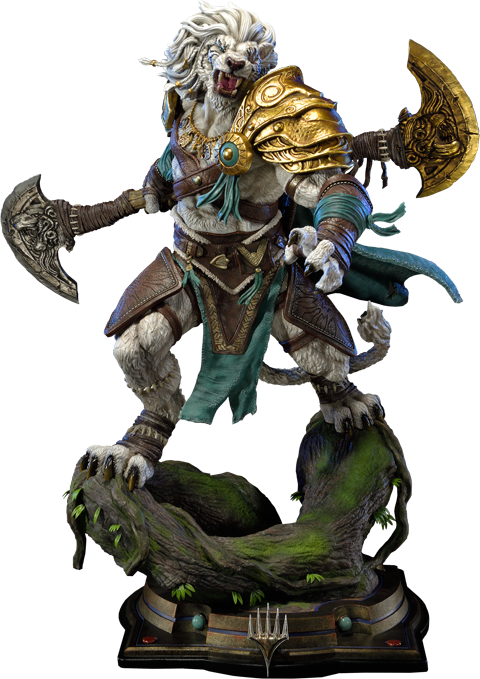 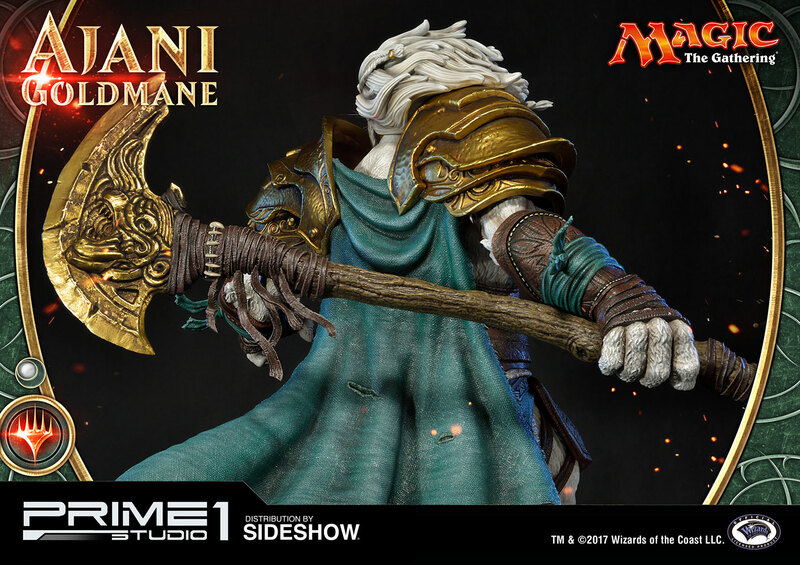 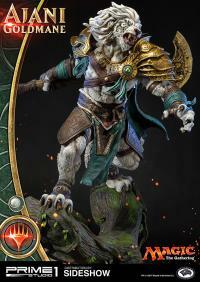 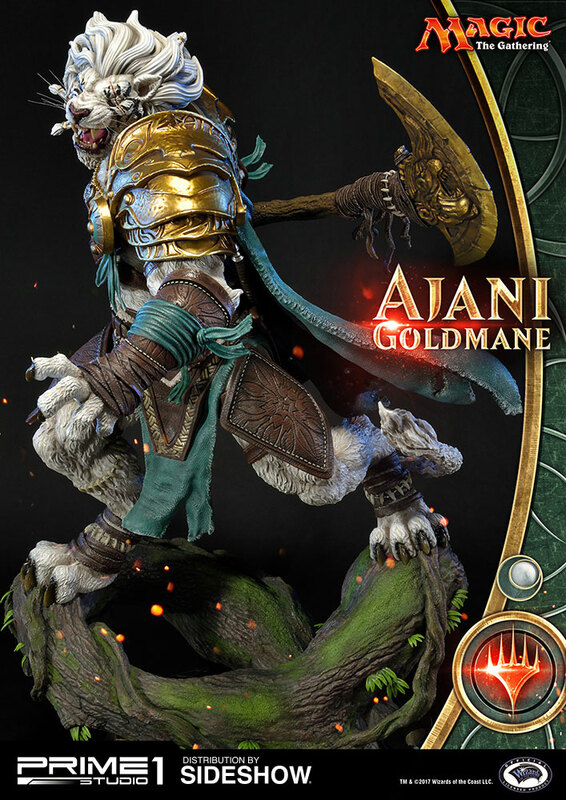 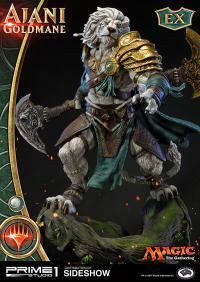 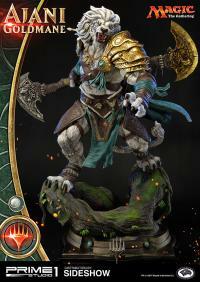 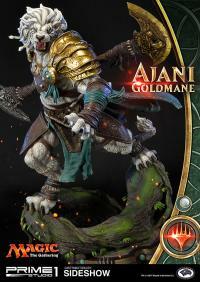 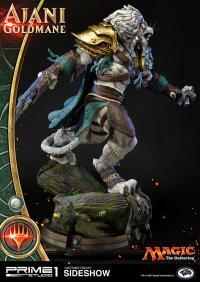 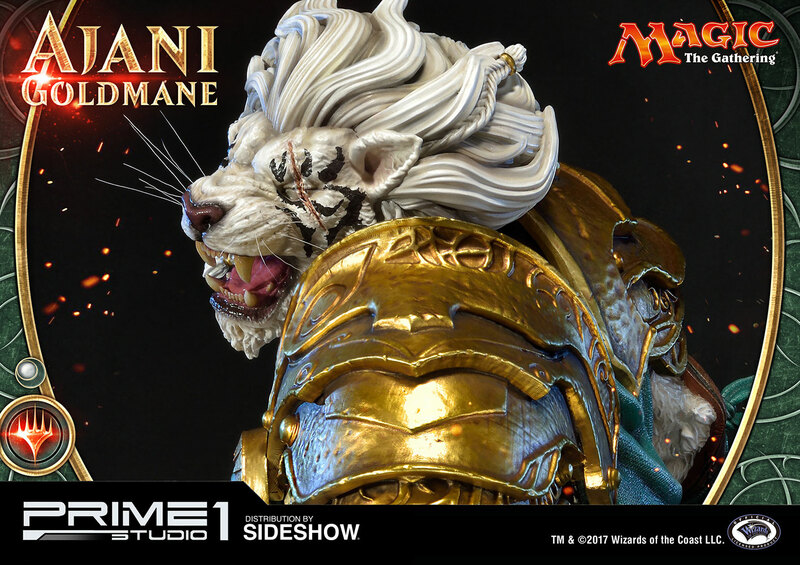 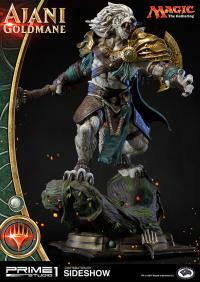 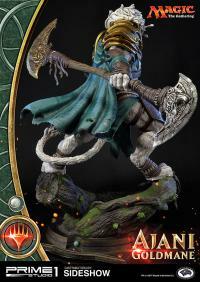 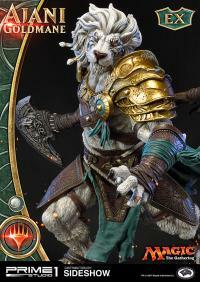 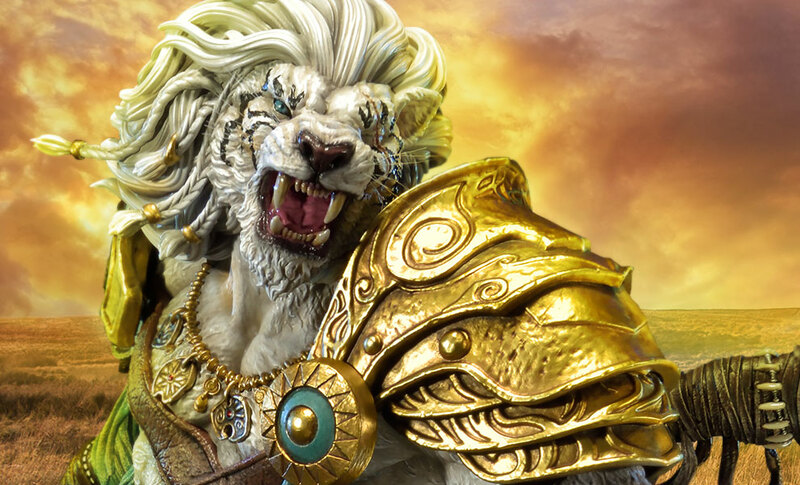 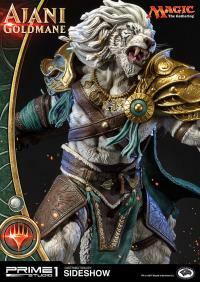 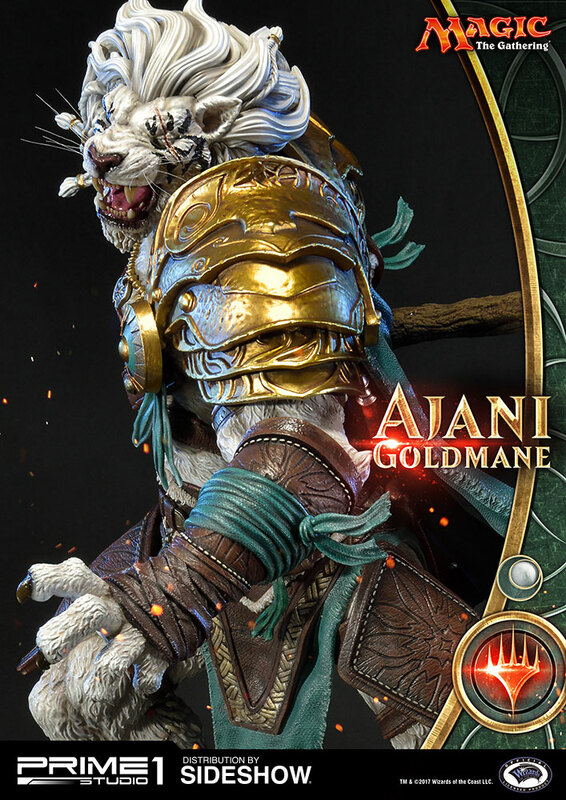 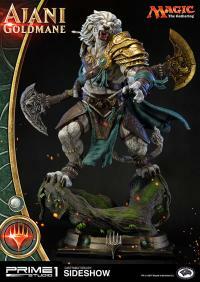 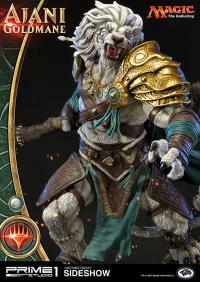 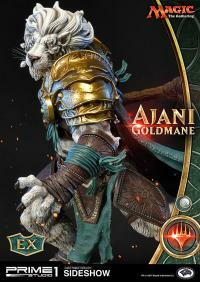 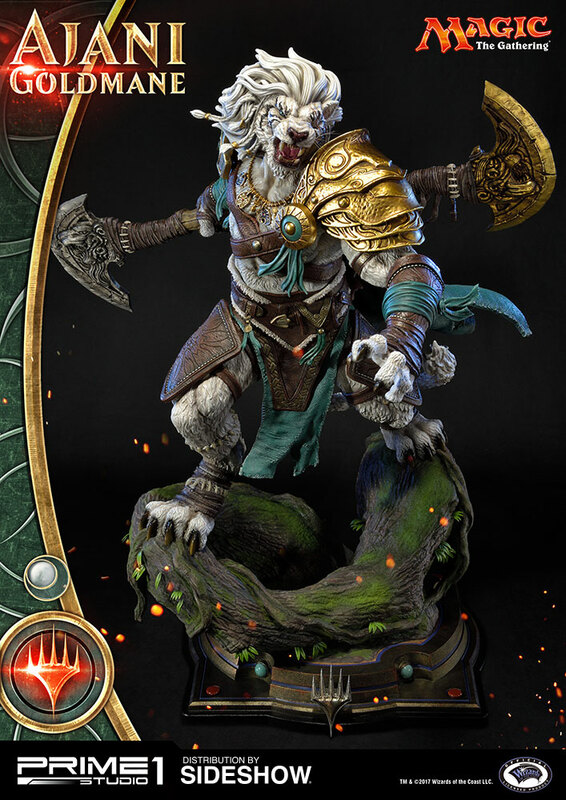 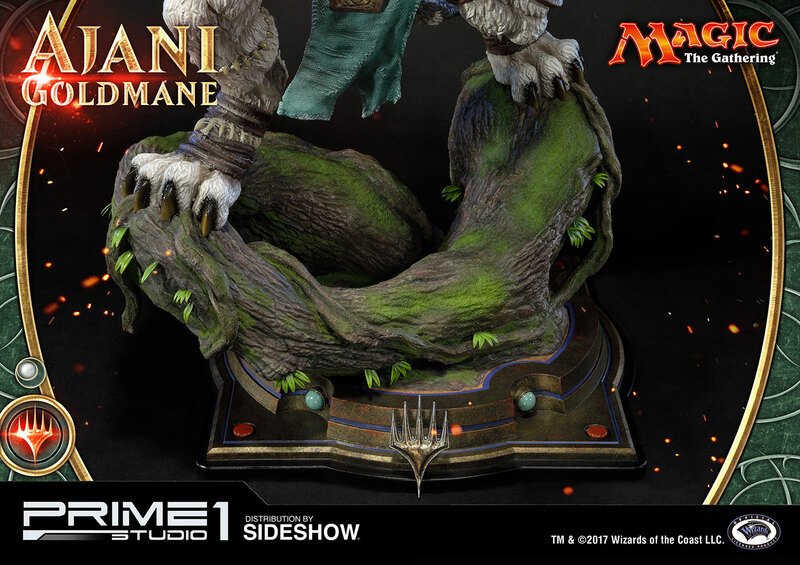 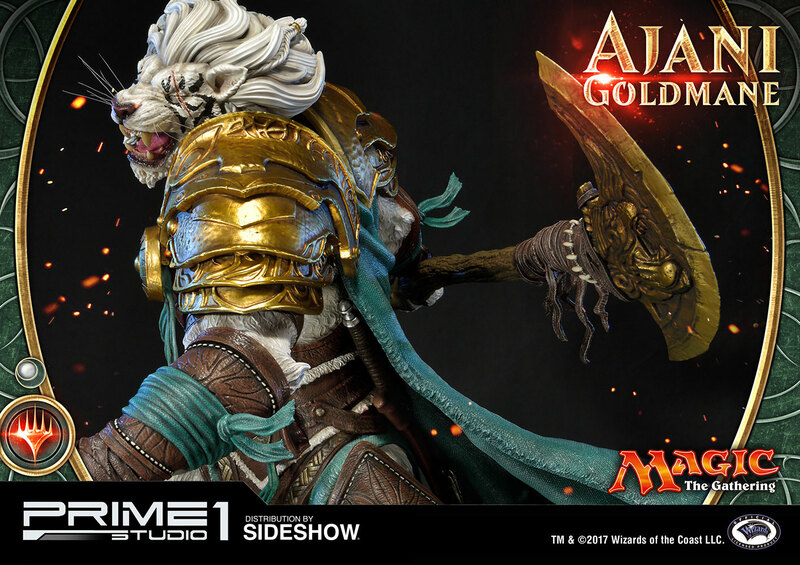 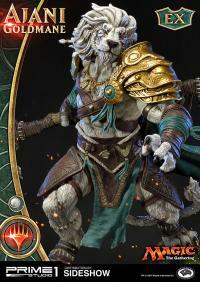 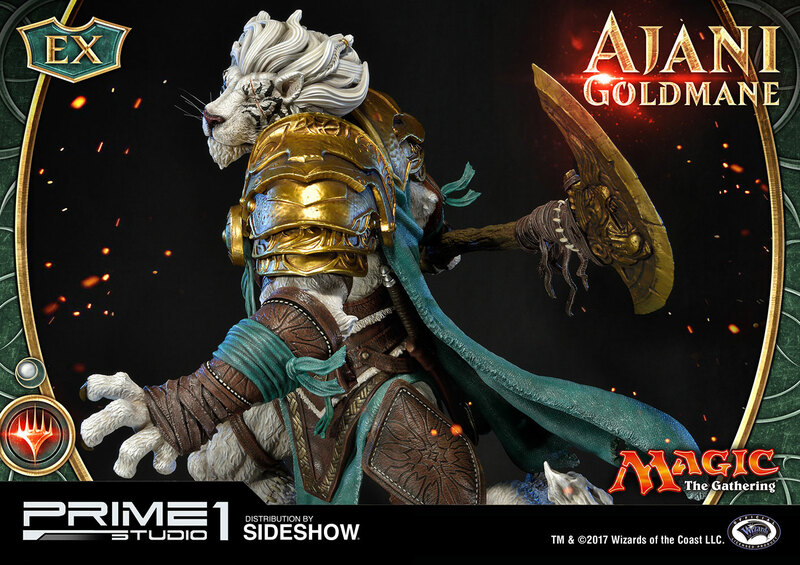 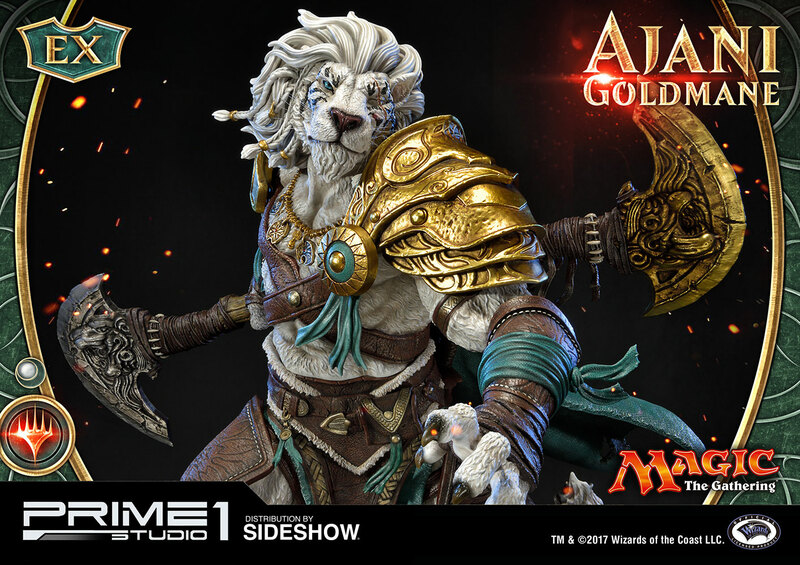 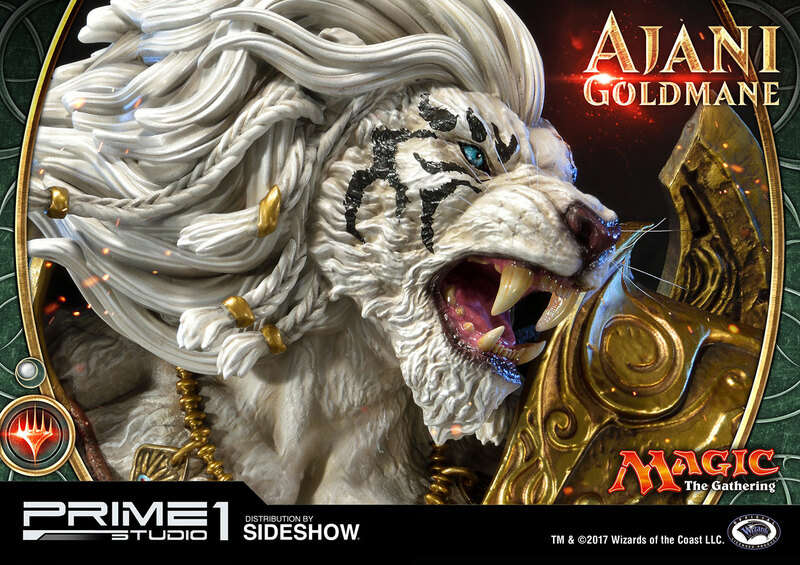 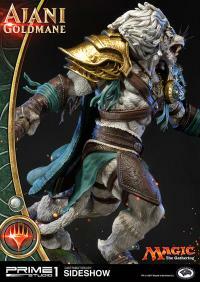 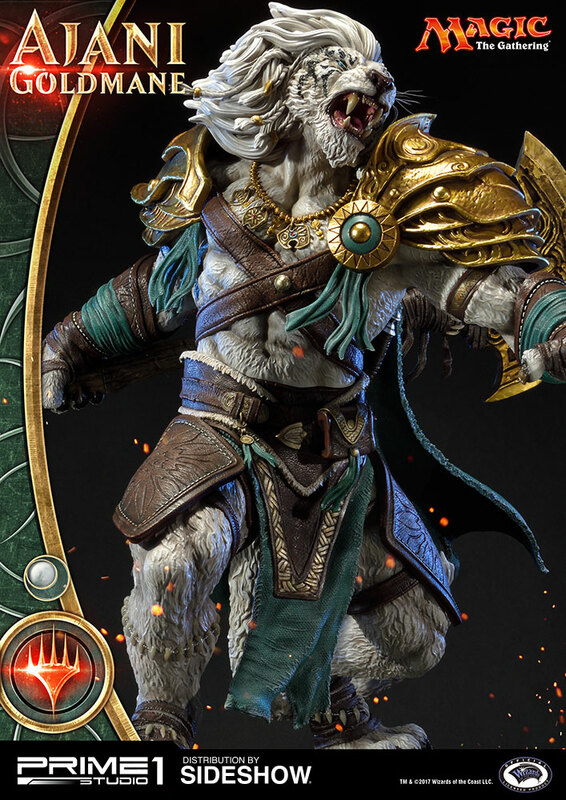 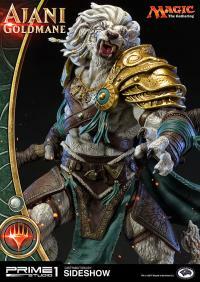 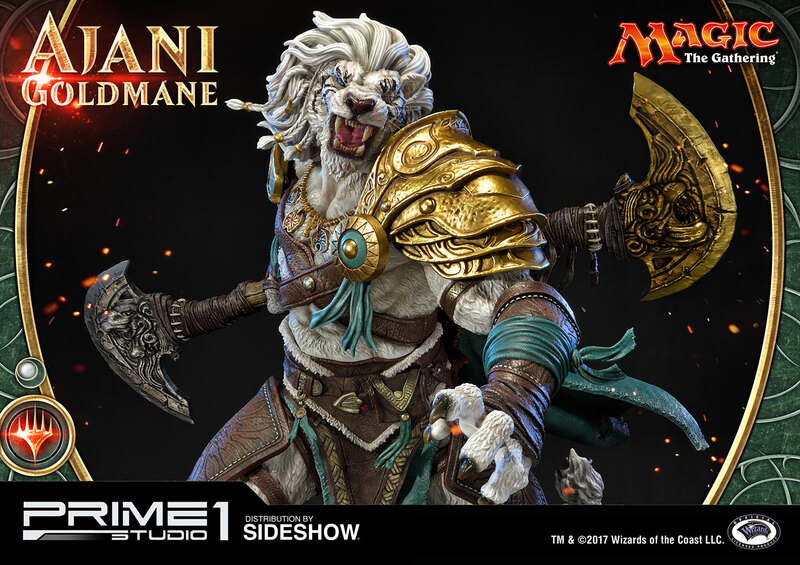 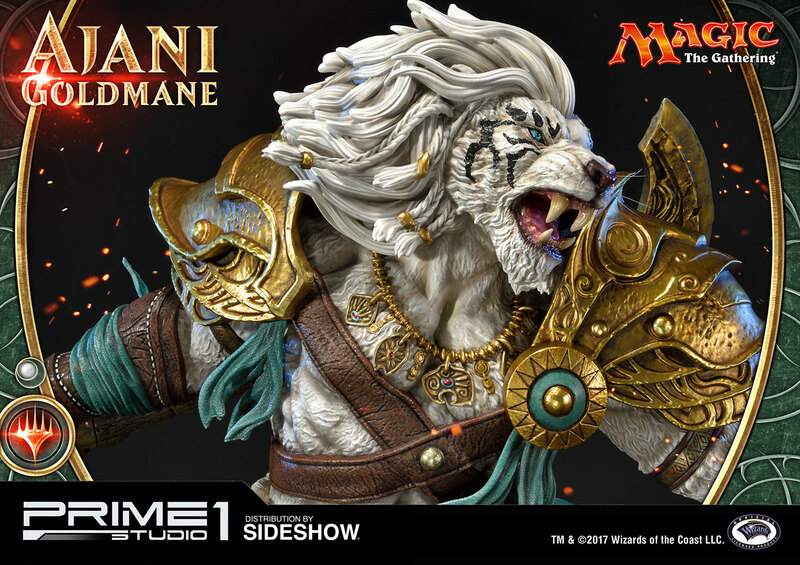 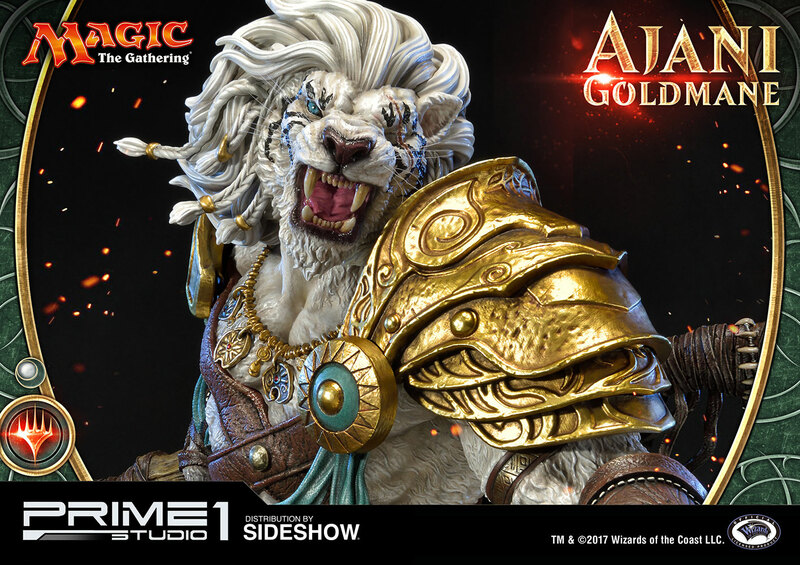 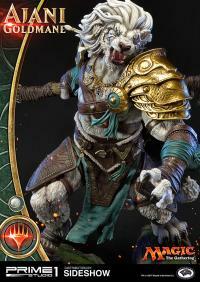 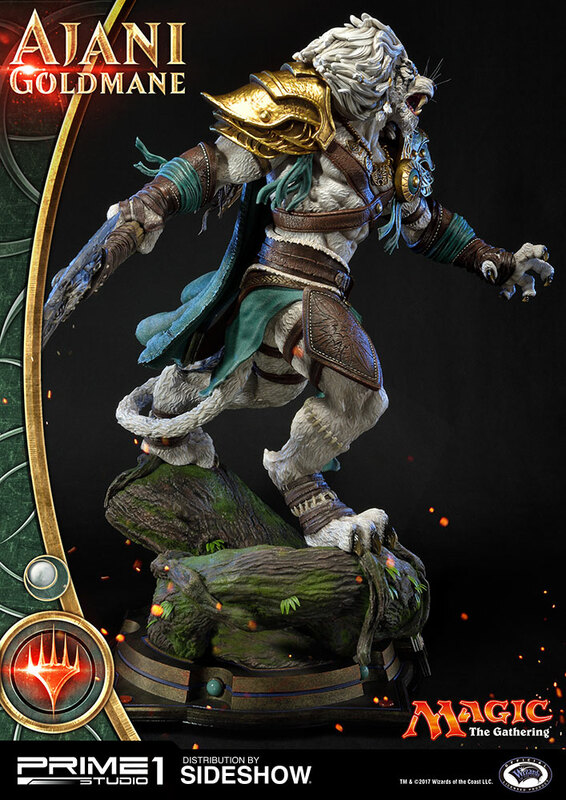 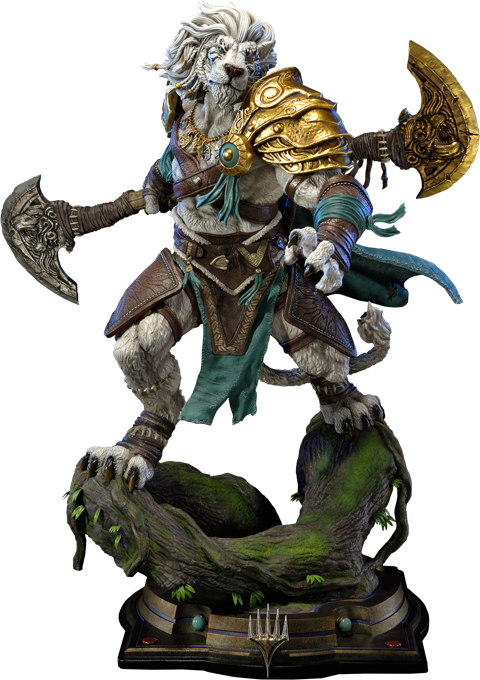 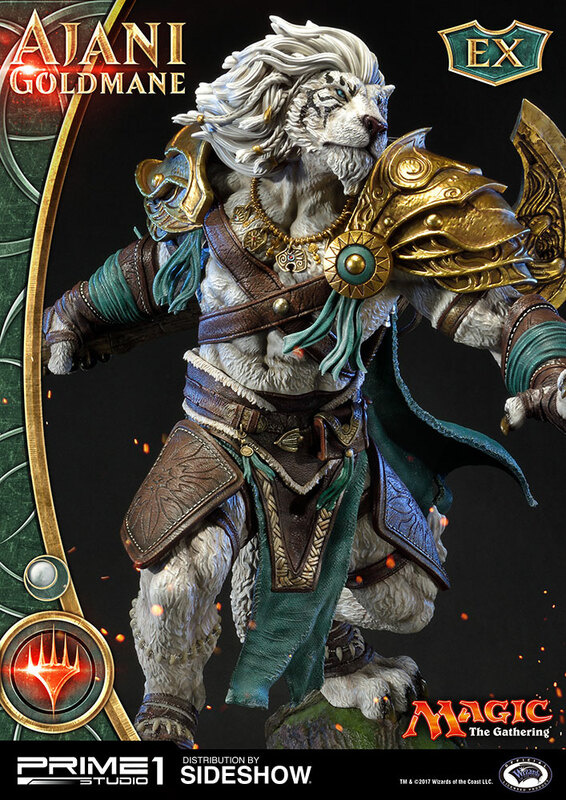 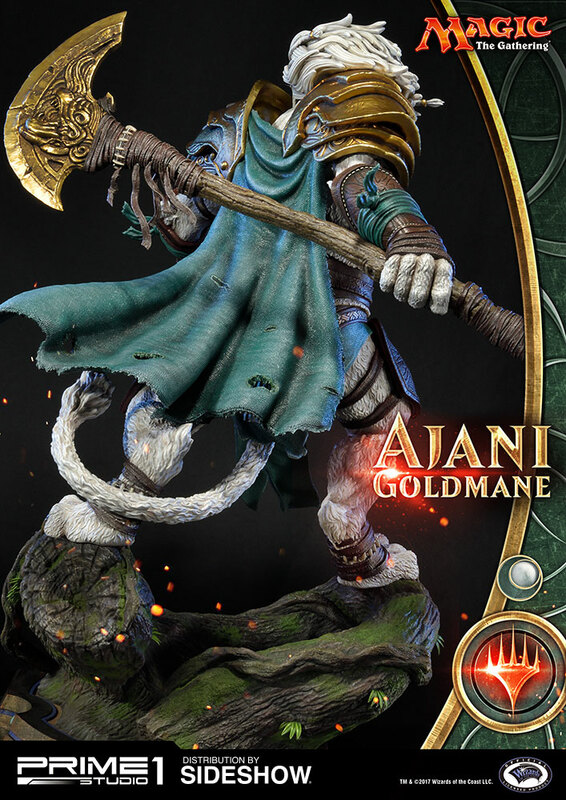 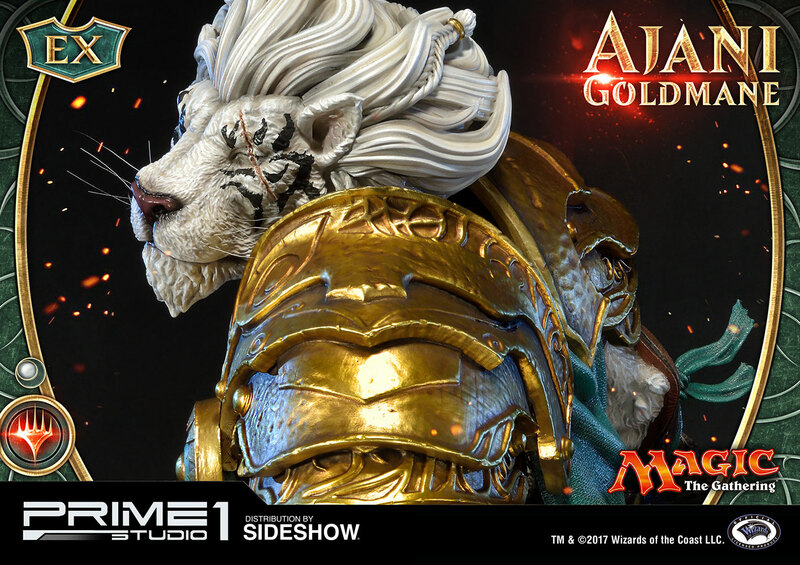 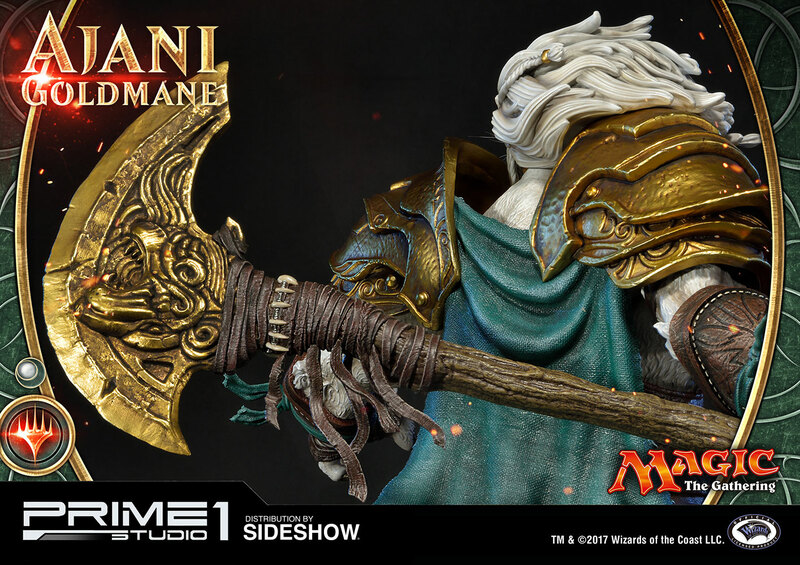 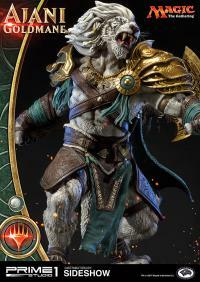 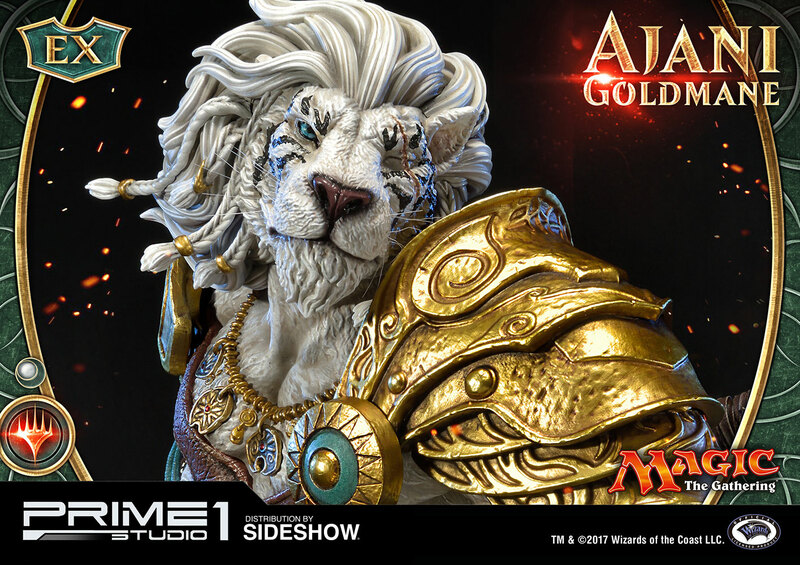 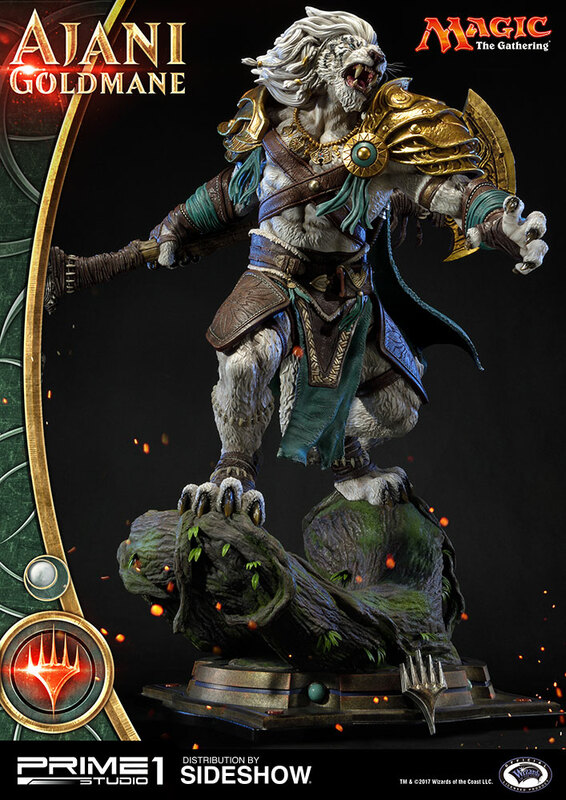 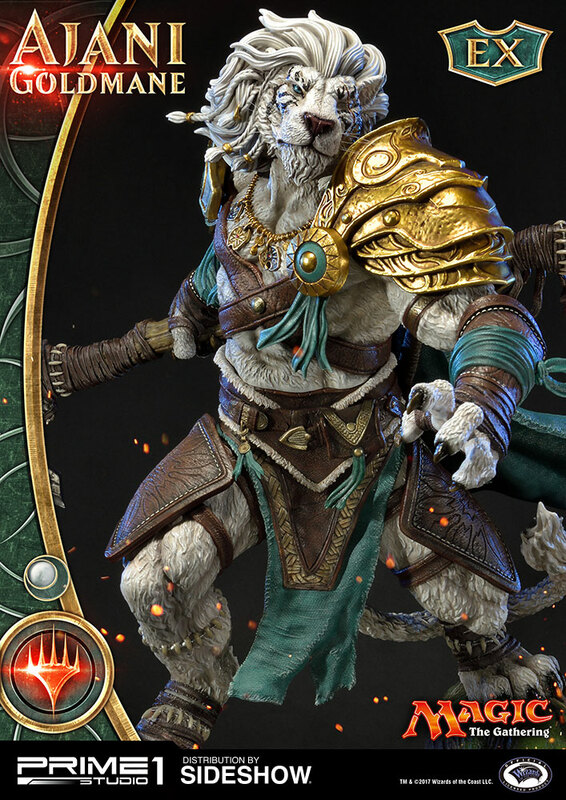 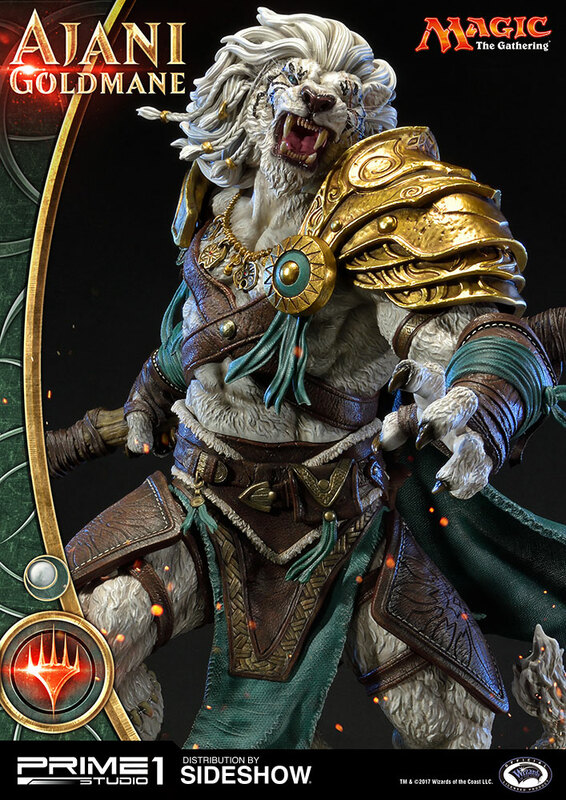 Sideshow and Prime 1 Studio are proud to present the Premium Masterline Magic: The Gathering - Ajani Goldmane. 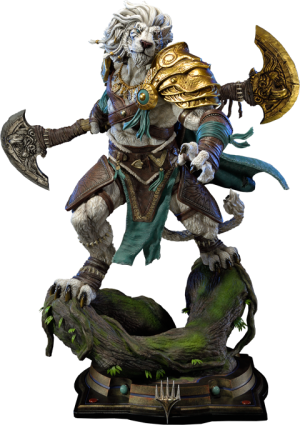 Ajani Goldmane is a planeswalker who wields white magic. His specialty is magic of the purification of body and soul: spells that heal and strengthen his allies, and spells that evoke the inner, spiritual essence of others. 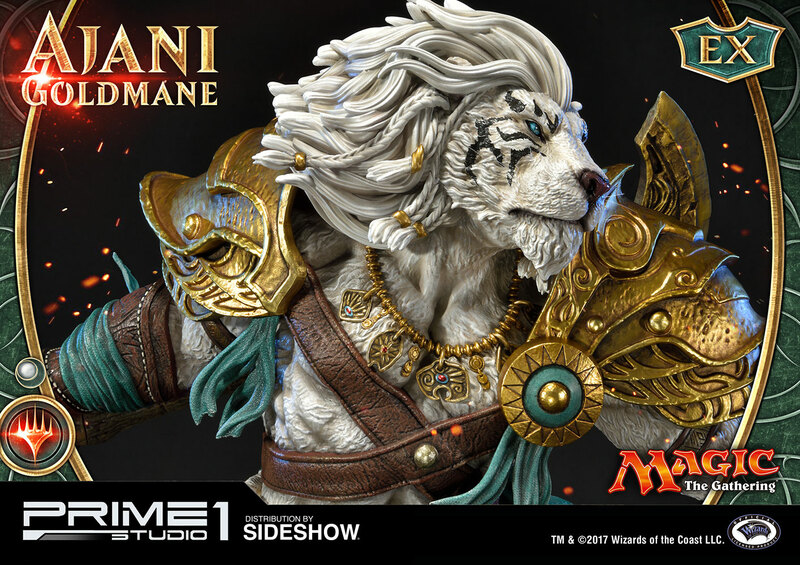 TM & (c) 2017 Wizards of the Coast LLC. 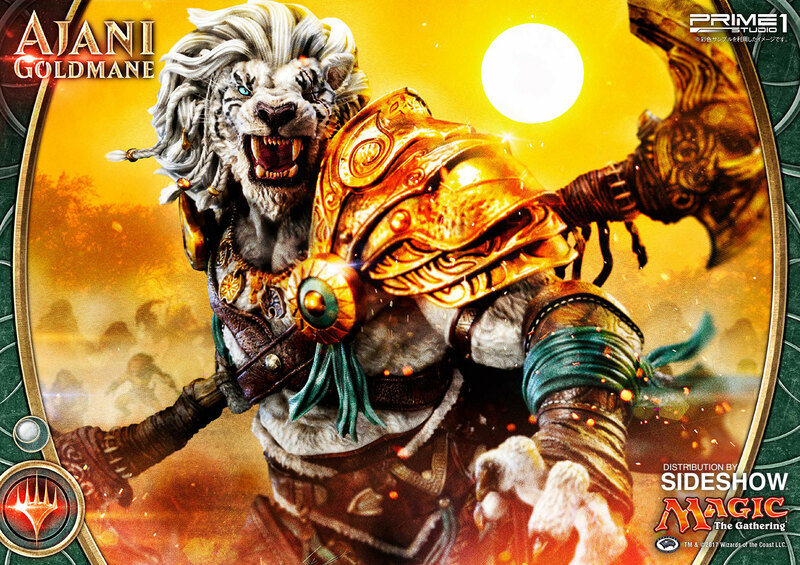 Pay as little as $239.67/mo. 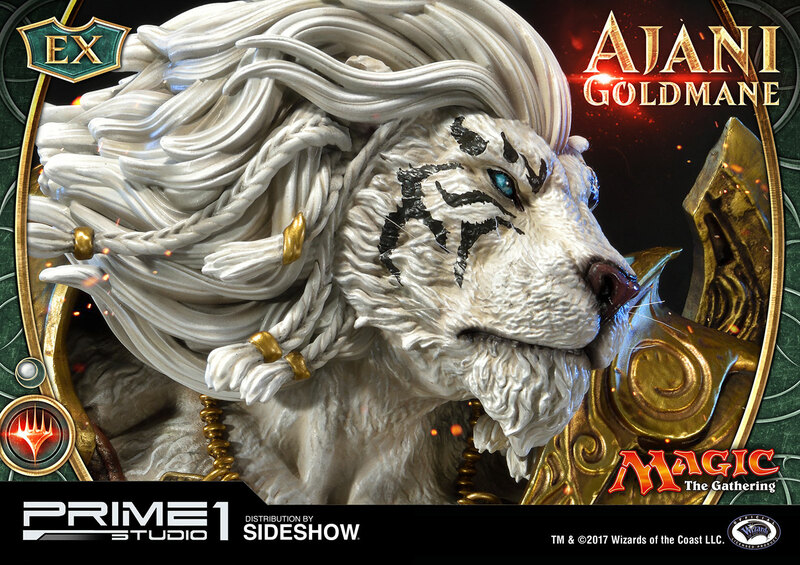 Pay as little as $254.67/mo.